Jason Savage lives and works in Raleigh, North Carolina. He resides with his Chausie cat Zeus. Savage has worked in the construction, graphic design, and product development fields for more than thirty years. During that time, he developed The Manx puzzle, Crossword Gold, a new cat care product, and the Immortal Memories™ Diamond Memory™ tribute. Mr. Savage acquired experience in international business as a partner in an export company specializing in resale of musical instruments. He is a master carpenter who has renovated numerous historic homes in Charleston, South Carolina. An avid runner and road racer, Mr. Savage has competed for more than thirty years winning hundreds of awards. He has raced all distances from the mile to marathons and was a participant in the running of the 100th Boston Marathon. He was ranked in the top ten for several years in the South Carolina Masters Division. In June 2007 he competed in the Senior Olympics in Louisville, KY. He trained under Dr. Michael Bleyman, zoologist and world-renowned tiger expert, learning the interaction and care of endangered felids. 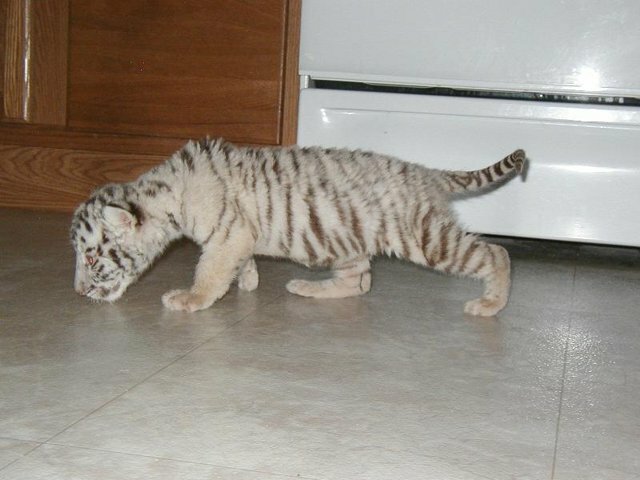 Through his tiger foundation, Savage has provided rescue and habitats for tigers. Additionally, Mr. Savage is spearheading an international memorial to honor the military men and women who made, and will make, the ultimate sacrifice in the war on terrorism. Extensive business plan research and preparation. Instruction manuals for new products. Articles detailing the plight of the tiger and a viable solution to extinction. My autobiography – Completed in 2015. 1,040 pages. Nearly 1,500 photos. Co-developer of the Diamond Memory™ tribute. Designer of the EZ Slide (tiger slide door) and EZ Water (water bowl system). Holder of a US patent on a cat car product. Shark Tank casting call. Presentation made on July 24, 2014 in Greenville, NC. 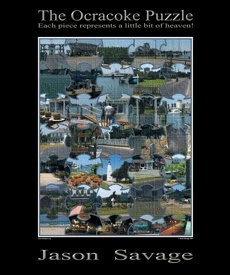 Jason Savage, the epitome of a Renaissance man, lives and works in Raleigh, North Carolina. He attended the University of Arizona on a full music scholarship. 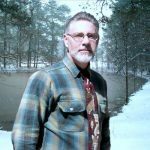 Savage is a master carpenter and furniture builder who has renovated numerous historic homes in Charleston, South Carolina. An avid runner and road racer, Jason Savage has competed for more than thirty years winning hundreds of awards. He has raced all distances from the mile to marathons and was a participant in the running of the 100th Boston Marathon. He was ranked in the top ten for several years in the South Carolina Masters Division. In June 2007, he won the NC state 5K qualifier and competed in the Senior Olympics in Louisville, KY.
Savage’s resin, linear graphic, kinetic sculpture, from which much of his recent Gothic works are derived, premiered in 1979 at Spoleto USA, the world’s largest art festival. He remarked, “I enjoy combining different skills when it comes to producing a City Series or Dedicated Gothic. The puzzle pieces are computer simulated. The gothic letters are hand illustrated, scanned, retouched, and combined with photographic elements to compose each piece. The blended and embossed Gothic letters impart a message to the viewer – one that takes a little patience and study to discover. These Gothic constructions are my trademark. The first piece in the City Series featured Ocracoke, North Carolina. That piece has the Gothic lettering digitally embossed and blended into the photographs. In contrast, the Gothic lettering surrounds the photos in the Charleston Puzzle. The artist’s love of puzzles goes beyond simulated pieces into the realm of cryptography. He designs one off, coded Gothic Ciphers. Savage has also produced converging and diverging stereograms, and was once a fashion photographer for Belk Department Store in Charleston, SC. Mr. Jason Savage has always had a great love for cats – large and small. He is the founder and director of the Zoë Foundation, a non-profit organization formed in 1987 whose primary focus is saving the tiger. The foundation’s logo is a bi-color (black & white) Manx. The registered illustration was done from a photograph of Zoë, his beloved, full rumpy Manx. 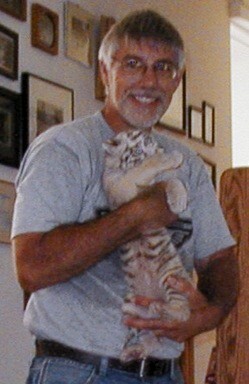 Mr. Savage met Dr. Michael Bleyman, zoologist and world-renowned tiger expert, in the late summer of 1995. 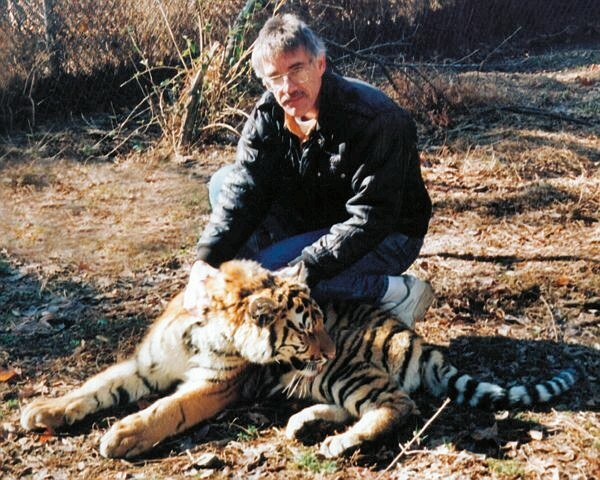 Dr. Bleyman’s outstanding work with the large carnivores and his intimate knowledge of tigers and the rainforests was a combination Mr. Savage could not resist. He worked with Michael until his untimely death from cancer in July of 1996. Michael’s passing was a great loss to the preservation effort. Adding to his other endeavors, Jason Savage, in collaboration with award winning wildlife sculptor and chemist Carl Regutti, developed a technique for etching high-resolution images into black surgical stainless steel and titanium. 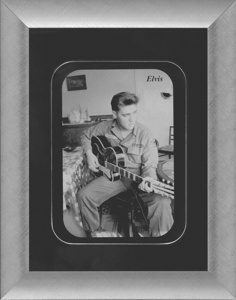 “It has been my desire to develop a medium that would survive for thousands of years, even when subjected to the elements, one that would preserve the faces and memories of our most precious moments.” The piece at right is an etching of Elvis mounted in absolute black granite and framed with platinum toned metal. To review detailed enlargements and learn more about Mr. Savage’s Original Giclées, stereograms, limited editions and prints, please visit TigersTime Studios at www.TigersTimeStudios.com. 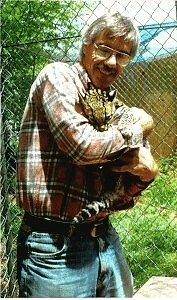 To learn more about Mr. Savage’s work with tigers please visit the Zoë Foundation at www.ZoeTigers.org. 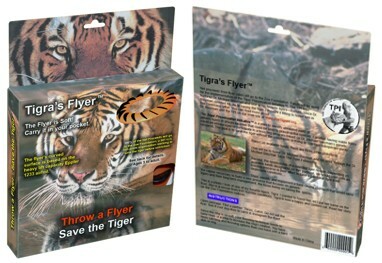 Proceeds from sales of a new product Savage designed called the Floppy Flyer™, a distinctive silicone flying ring, will be used to promote a new project to save the tiger before extinction – the Tiger Preservation Initiative (TPI). Adding to his other endeavors, Mr. Savage is the president of Freedom Memorials, a 501 c(3) organization working to build a national memorial honoring the military men and women who have made the ultimate sacrifice fighting for freedom in the Iraq and Afghanistan wars. Individual stainless steel etchings will memorialize our heroes on the Freedom Reigns Memorial. Learn more about this memorial at www.FreedomMemorials.org.